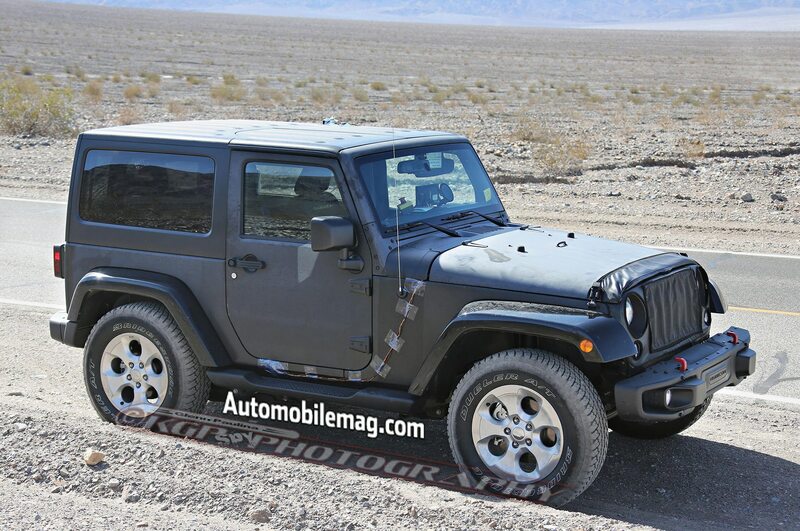 Jeep's Mike Manley confirms future model. 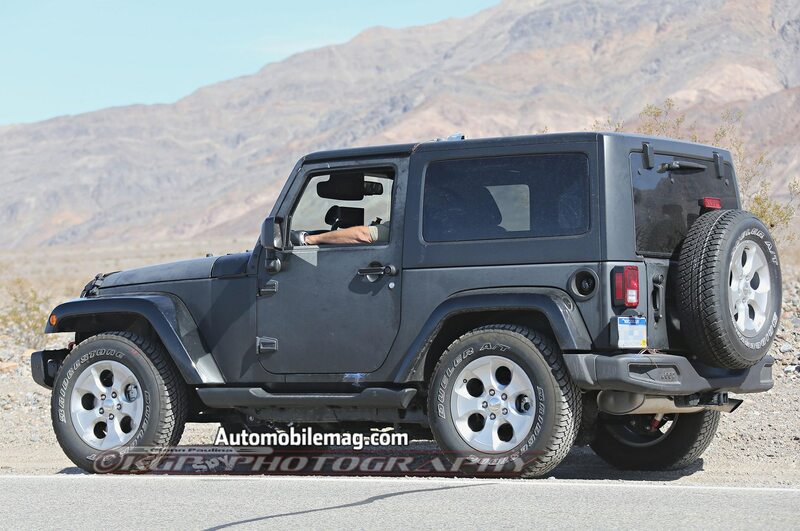 The Jeep Wrangler pickup truck is a go, according to our colleagues at Truck Trend. 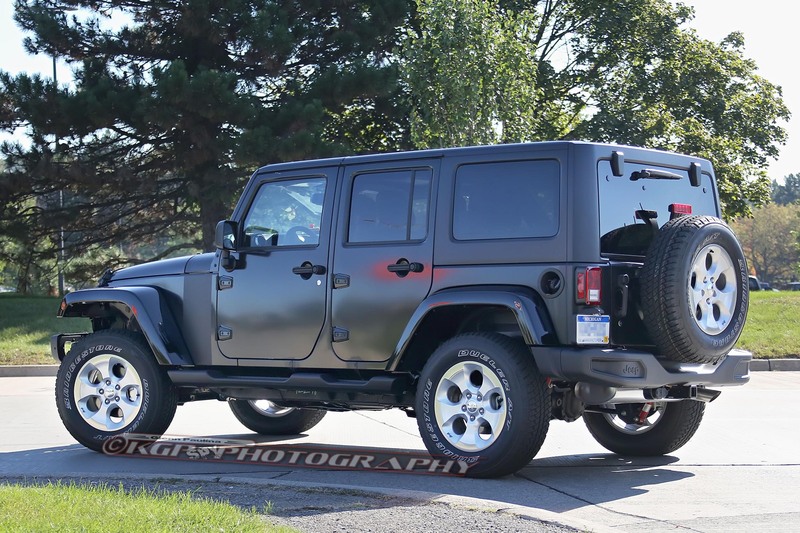 In an interview at the 2016 Detroit auto show, head of Jeep brand Mike Manley said that Jeep would offer a pickup truck version of the upcoming Wrangler. 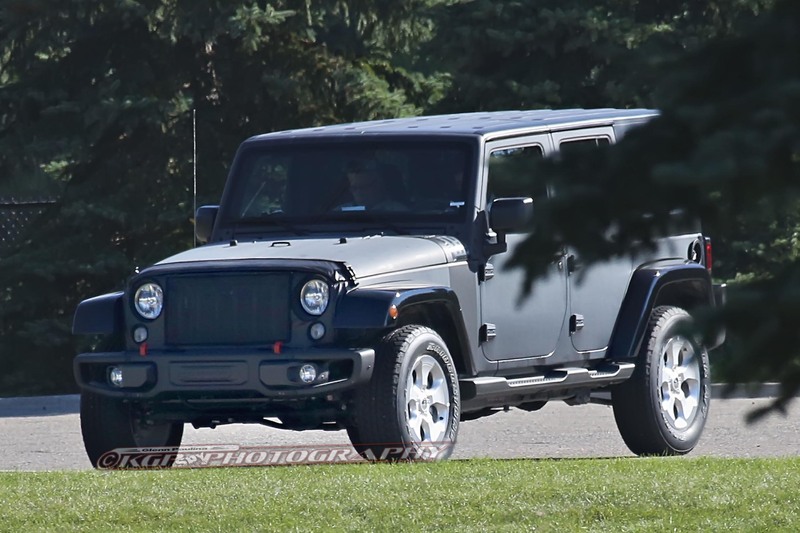 While Manley couldn’t offer any more details, Truck Trend learned that the Jeep Wrangler pickup will enter production by 2020. 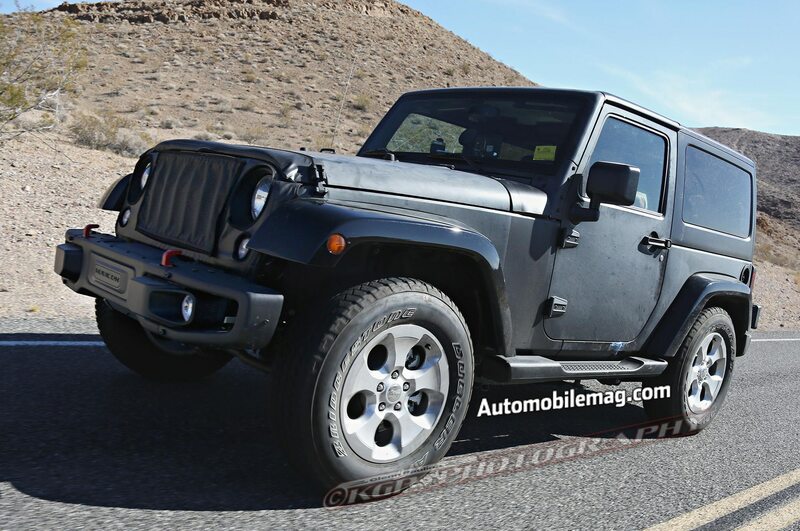 We’re expecting the regular next-gen Jeep Wrangler to launch in 2018, so the pickup version would come about two years into the off-roader’s life. 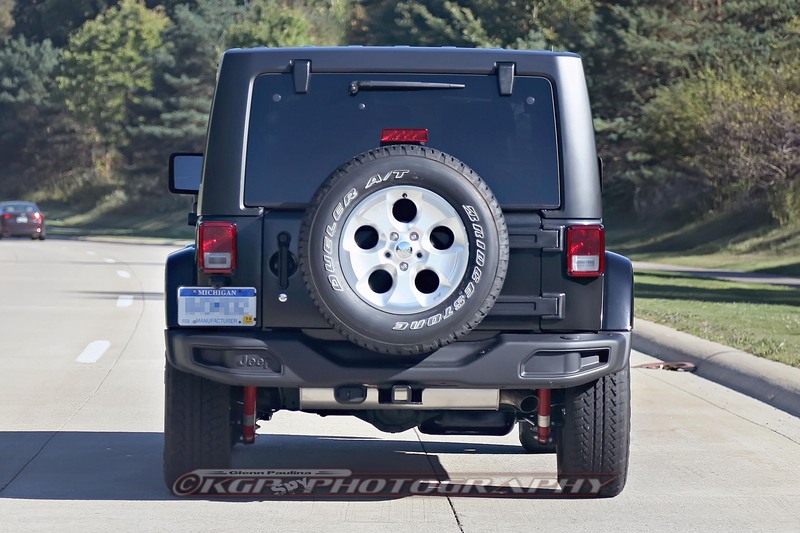 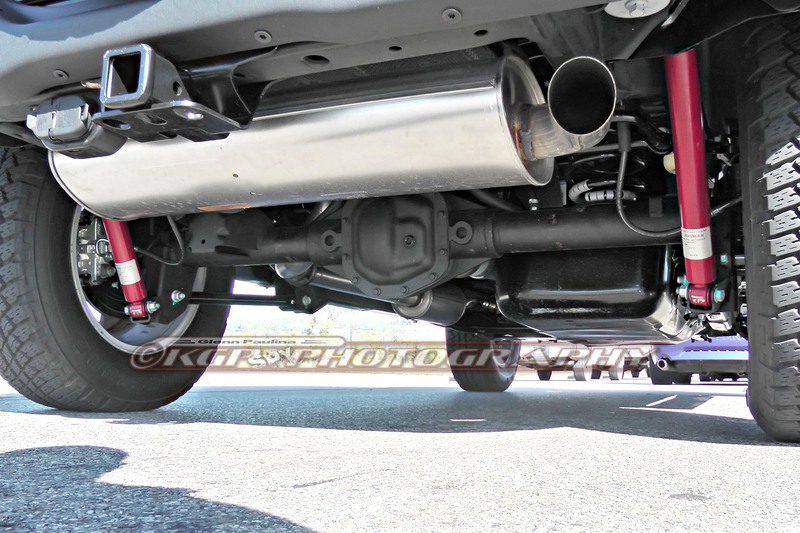 The launch of Jeep Wrangler pickup has been rumored for years; at one point, Jeep even offered an aftermarket JK8 conversion kit (shown here) for customers to build their own. 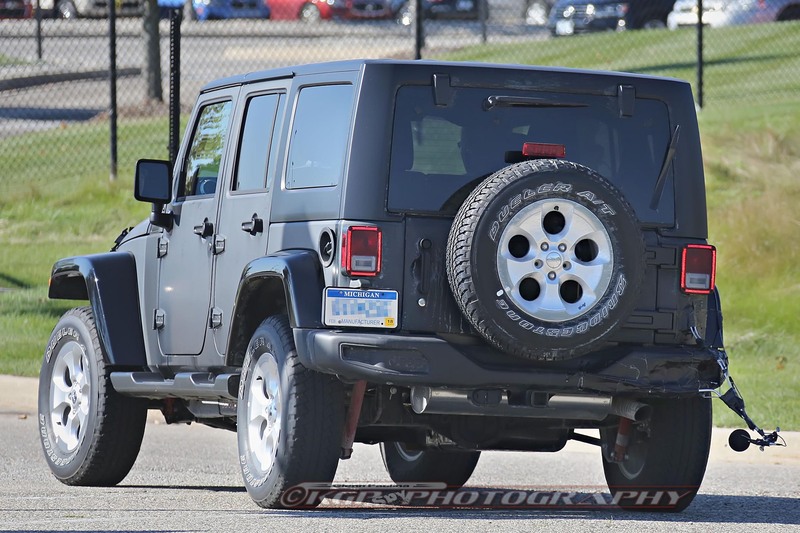 In September 2015, news surfaced that production of the Jeep Cherokee crossover would shift from a plant in Toledo, Ohio, to one in Michigan or Illinois. 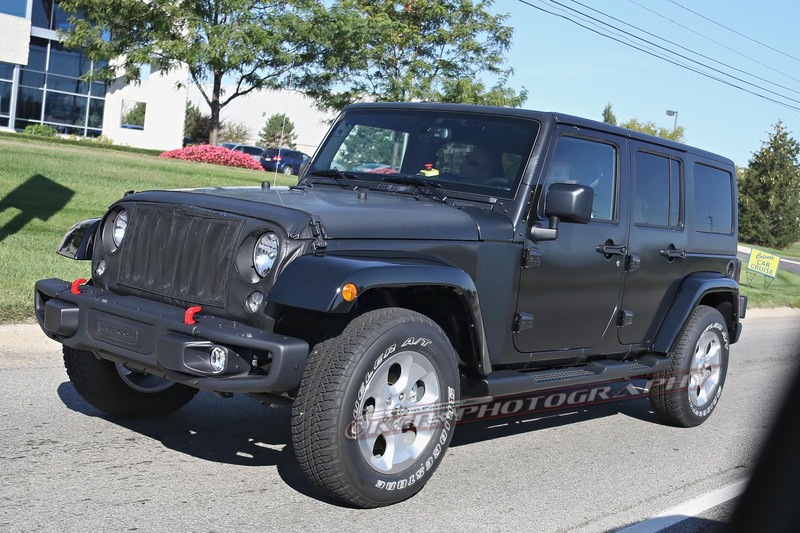 That would free up capacity for the Wrangler pickup in Toledo. 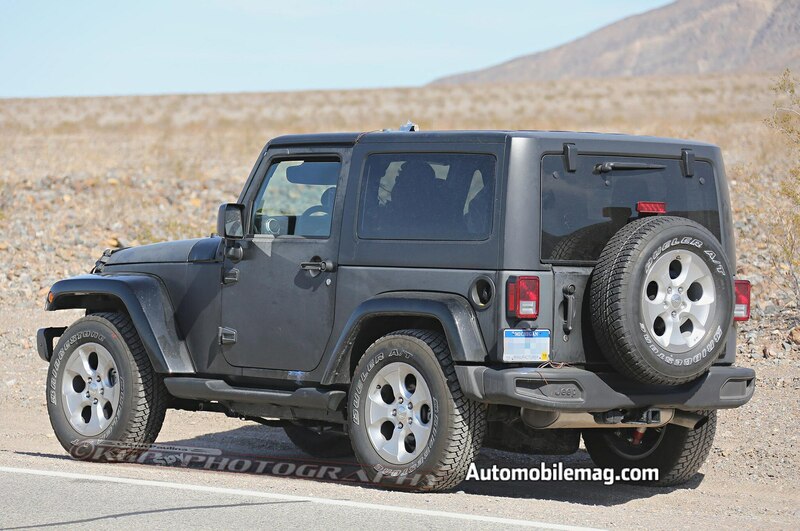 Those reports indicated the pickup model could arrive as early as 2018. 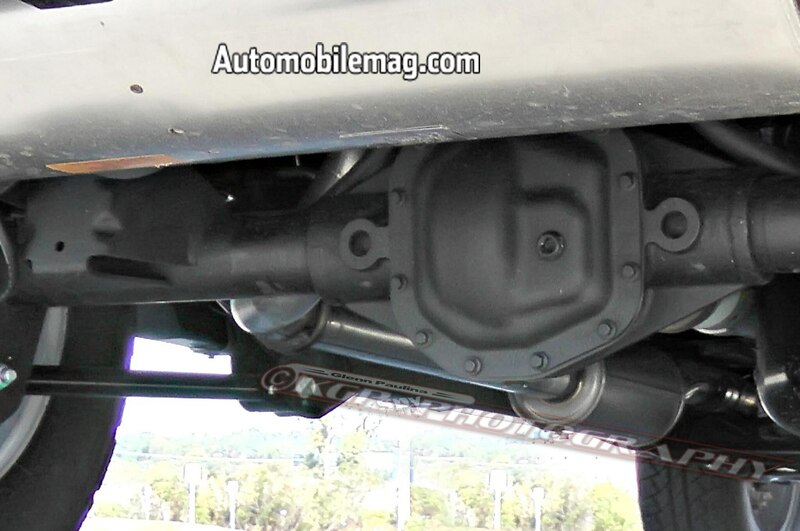 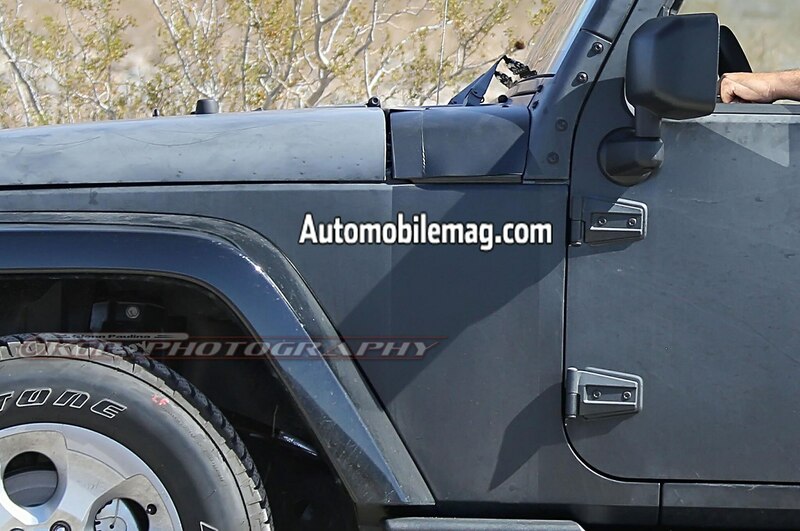 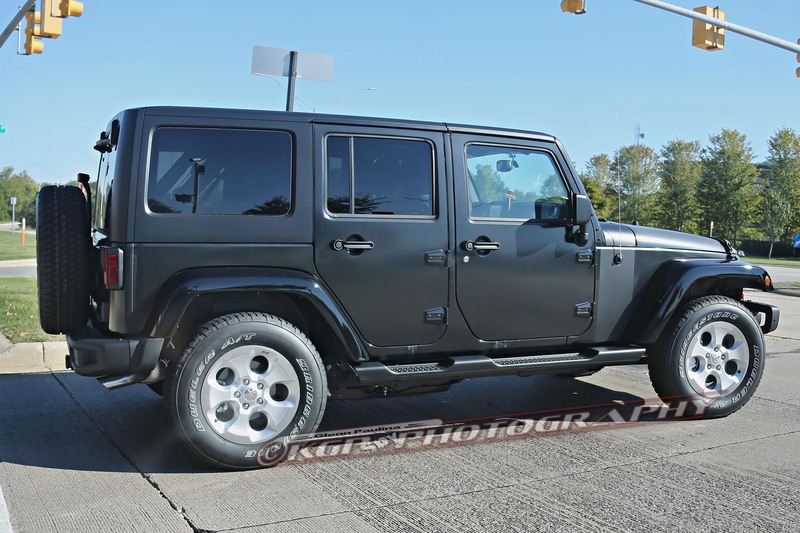 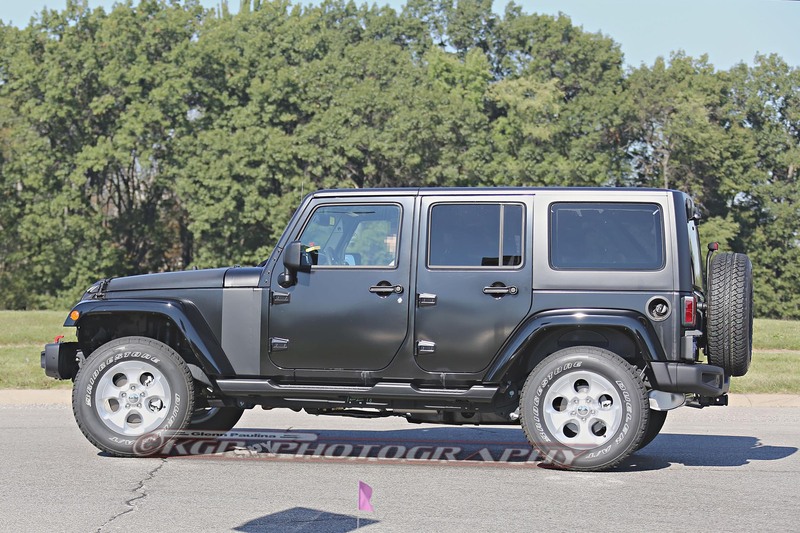 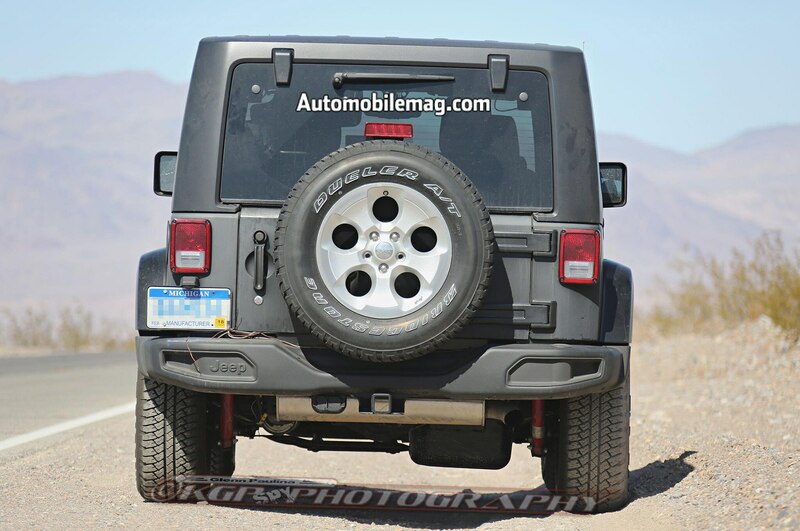 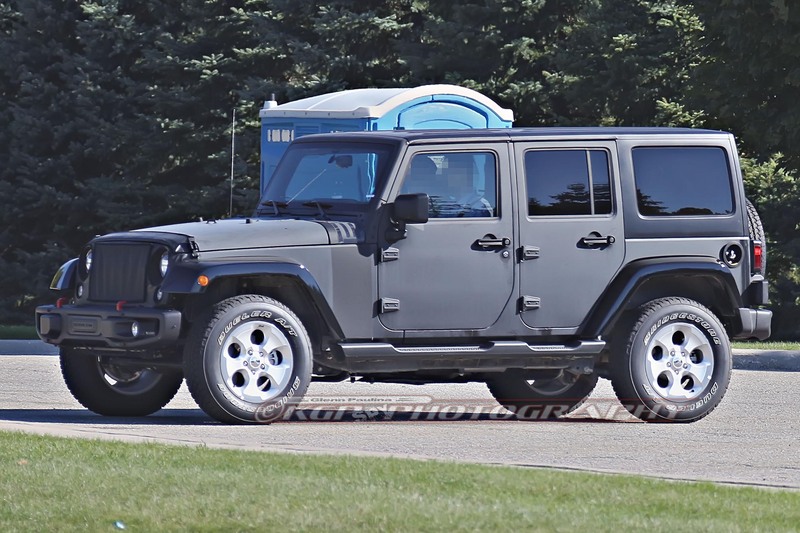 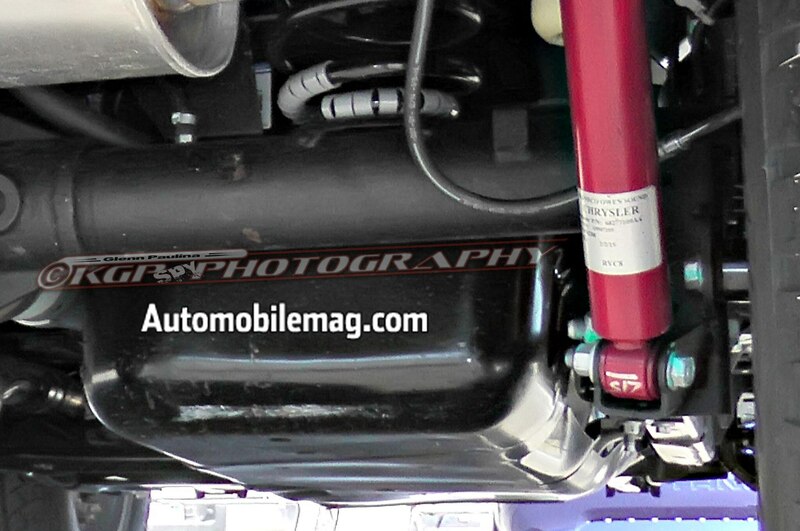 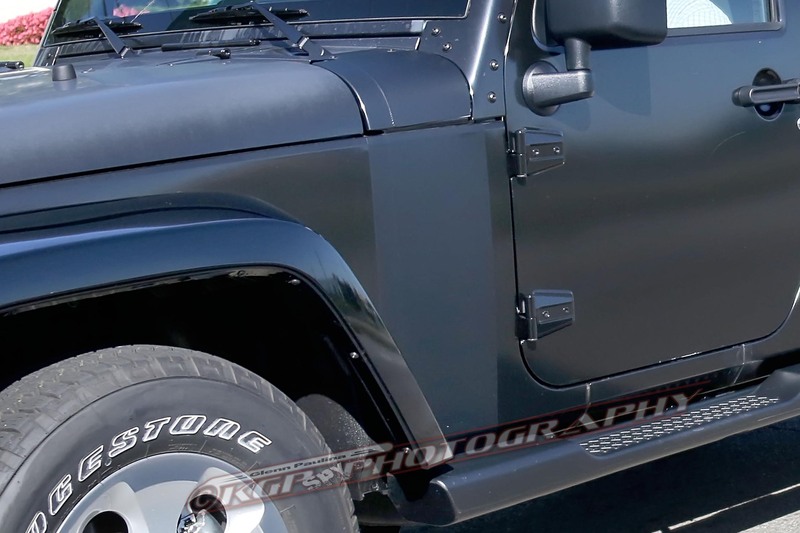 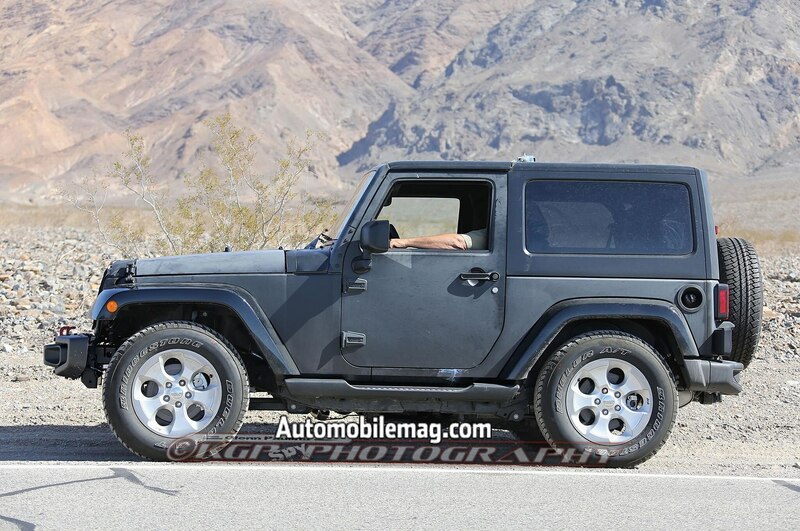 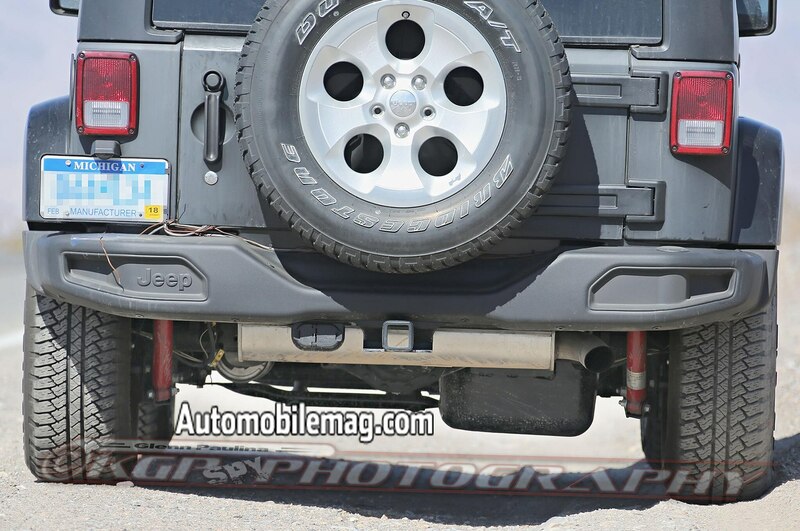 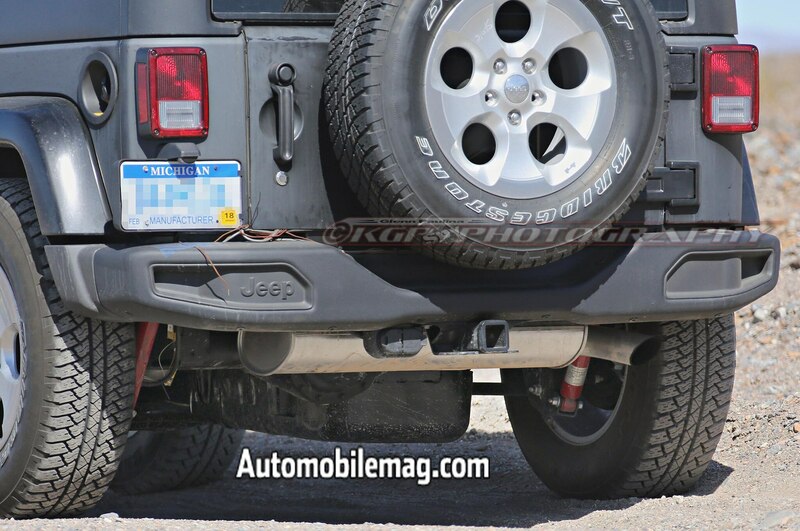 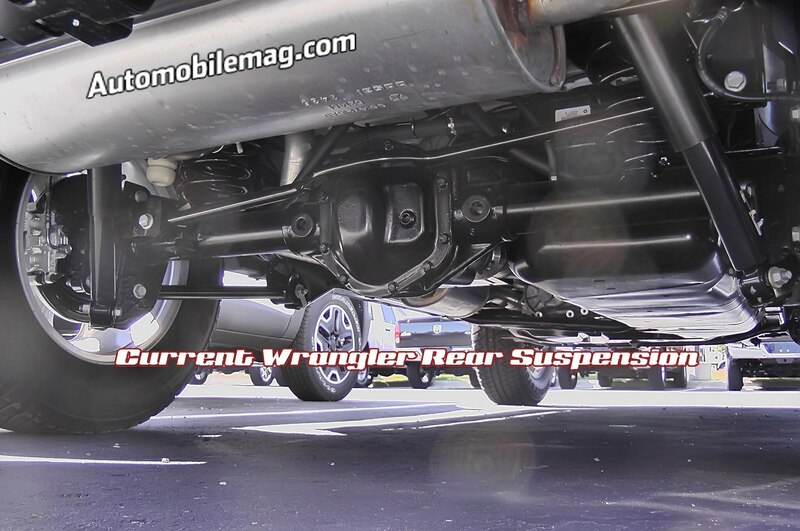 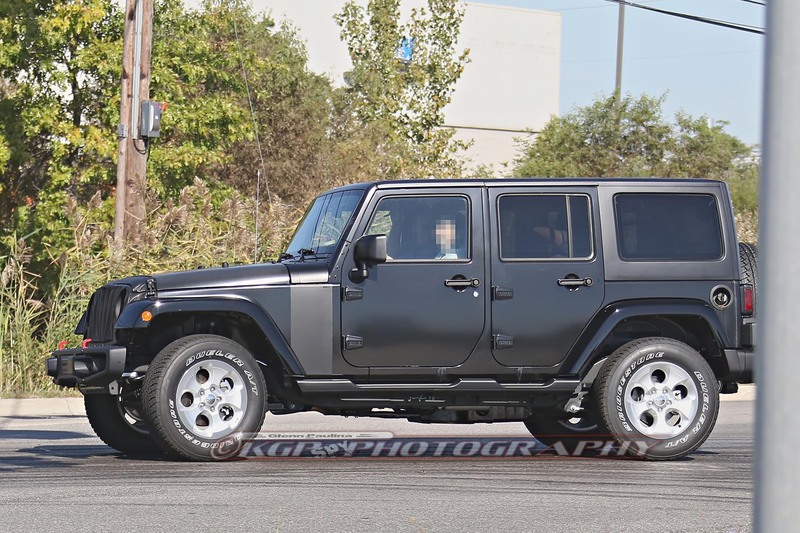 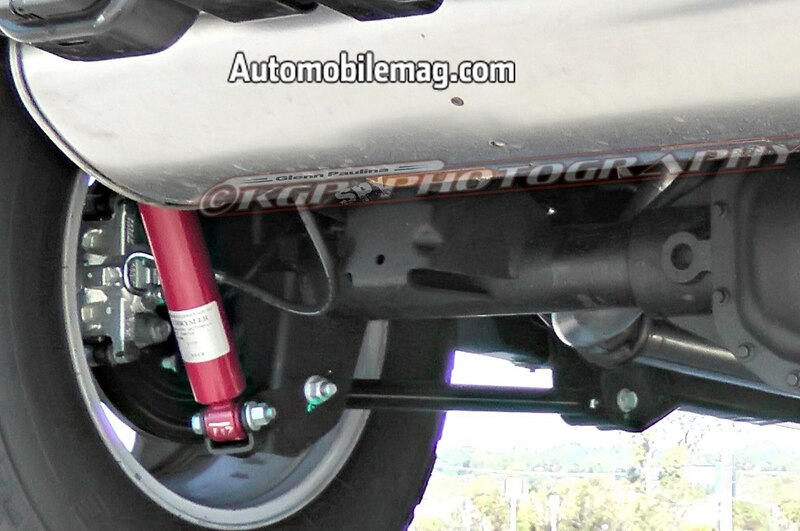 The 2018 Jeep Wrangler (pictured below in spy photos) is expected to continue with a body-on-frame design, although it may adopt aluminum bodywork to shed weight. 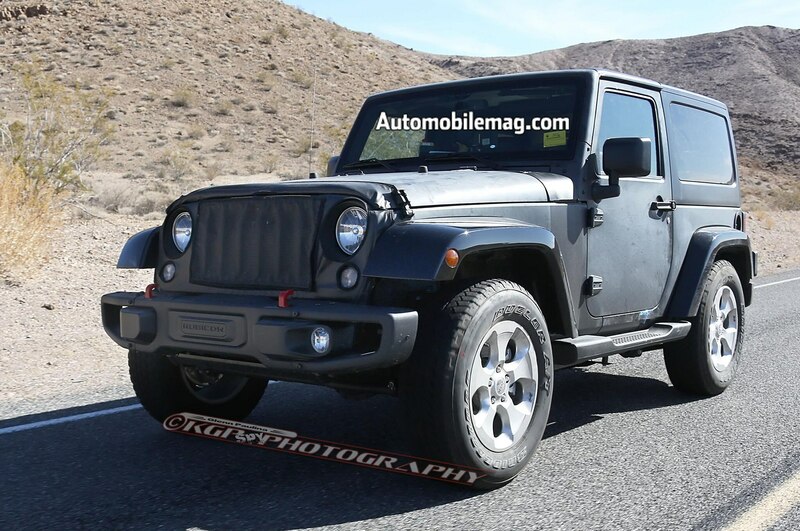 An updated version of the current Wrangler’s V-6 engine will likely be standard, with an eight-speed automatic transmission expected to take over from the dated five-speed in today’s model. 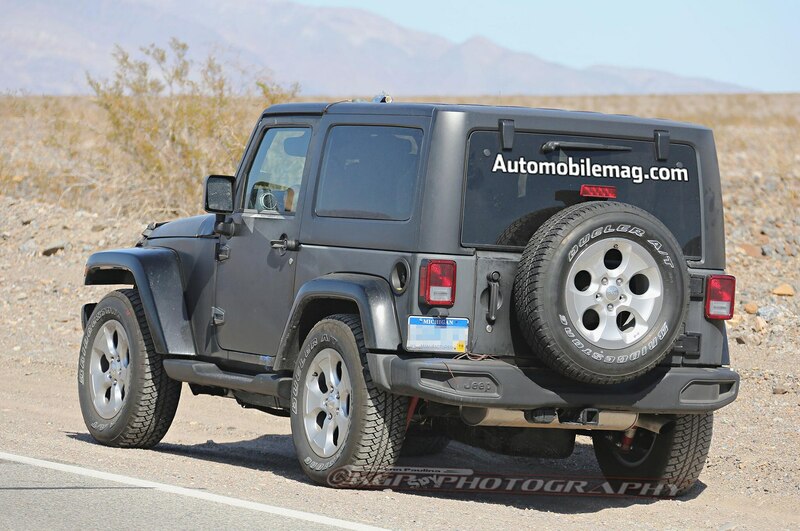 Check back soon for more details on the arrival of a Jeep Wrangler pickup truck.